Welcome to Kingfisher Dental Designs, conveniently located in Kingfisher, OK. Headed by Dr. Jeffrey C. Danner, our practice is dedicated to the dental health of every one of our patients. 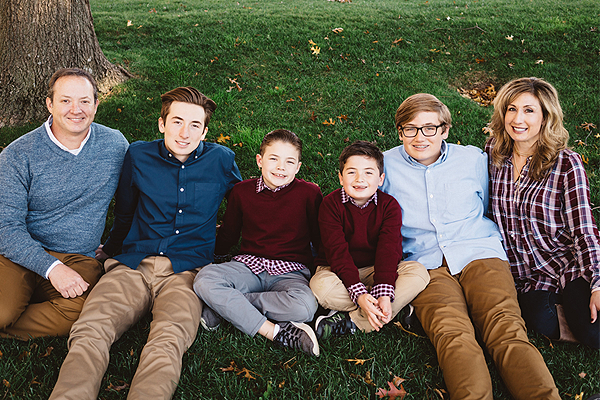 We provide preventive and cosmetic dentistry care for the whole family. Our team of knowledgeable and experienced dental professionals strive to form lasting relationships with our patients and make their comfort a top priority. 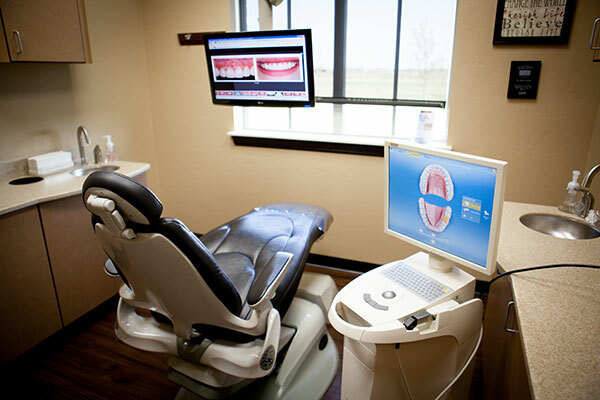 Technology, quality, and your comfort are the cornerstones of our Kingfisher dental practice. Contact us and schedule your appointment with Dr. Jeffrey Danner. 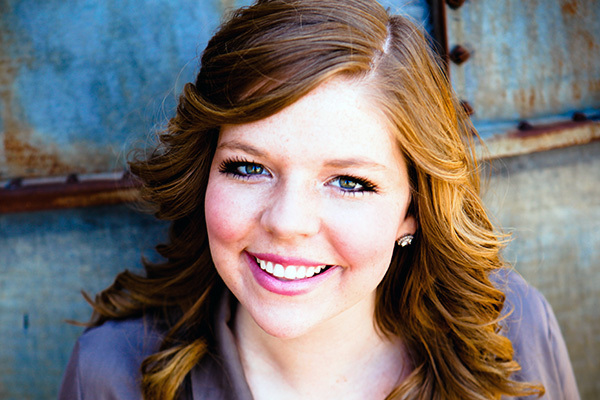 Patients of all ages from Kingfisher, Piedmont, Hennessey, Okarche, and Watonga rely on Dr. Danner for advanced general dentistry, cosmetic dentistry, and replacement-teeth services. Advances in cosmetic dentistry allow patients to achieve natural looking results with ease. Kingfisher Dental Design can help you achieve the smile of your dreams. We offer a variety of dental procedures including teeth whitening, cosmetic dental bonding, dental implants, porcelain veneers and smile makeovers. At Dr. Danner's practice, we emphasize conservative dentistry, aiming to preserve as much of natural tooth structure as possible. All in a single appointment. 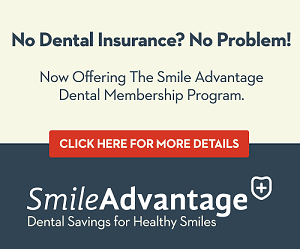 Using single-visit dentistry, you’ll be in and out of our office in about an hour with all your necessary dental work completed in just one visit. There’s no need to schedule a follow-up or to have temporary teeth placed. We’ve implemented the latest CEREC technology to save you time while providing you the best and fastest dental care we can offer. Look no further for a dentist! At Kingfisher Dental Design, our door is always open to new and existing patients. For your convenience, we offer flexible hours to accommodate work and school schedules. Schedule an appointment with our office today. We look forward to meeting you. We see children starting at age one, and adults are never to old to learn the importance of proper oral hygiene. At the practice of Dr. Jeffrey Danner, in Kingfisher, we provide our patients with truly state-of-the-art care. Modern treatments like CEREC one-visit crowns and laser teeth whitening make dental visits convenient and rewarding, while also delivering quality results.